BCAM | PinkWellChick Foundation, Inc.
Our annual Breast Cancer Awareness Month fundraising drive, BAG IT® for the CAUSE, has officially begun. BAG IT® for the CAUSE is our National Service Initiative to assemble and to distribute free Barb’s Bag® of Care & Comfort chemotherapy bags. We distribute BARB’S BAG® directly to women and also to healthcare partners for women diagnosed with breast cancer undergoing treatment, especially women in underserved communities. Since 2014, we have distributed over 1,000 free bags. We need your help to continue to bless the lives of women living with breast cancer. Donate today! Gift a bag and bless a life! Barb’s Bag® of Care & Comfort is an actual bag filled with essential items for chemotherapy patients to not only survive but thrive during their chemotherapy treatments. Think of it as a chemo survival kit! Barb’s Bag® of Care & Comfort is made of high-end material and includes a range of products that Barbra identified as essential when going through chemotherapy. The bag also includes “Real Talk” information about what to expect during chemo and radiation therapy. Click on the links for more information about the BAG IT© for the Cause Day of Service. What is included in Barb’s Bag™? The Pinkwellchick Foundation, Inc. kicks off a season of “Bag It® for the Cause” Days of Service starting Saturday, Sept. 26 through Oct. 16, 2016. 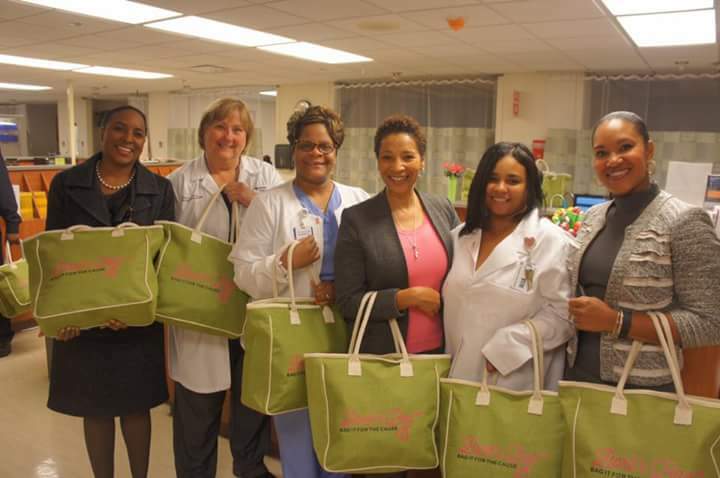 This annual service initiative engages volunteers to assemble and distribute free Barb’s Bag® of Care & Comfort chemotherapy bags to cancer treatment centers, nurse navigators and other organization to assist patients diagnosed with breast cancer. Barb’s Bag® Ambassadors will lead gatherings in seven cities: Chicago, Los Angeles, Miami, New York, and Palm Beach (FL), Phoenix, and Sarasota. The Sarasota BAG IT event features a special production of LIFE in the CANCER LANE, written by PWCF’s founder Barbra Watson-Riley, by Westcoast Black Theatre Troupe. The event includes panel discussions with her parents, Lois and Dr. Bernard Watson, Board Chair Dean Tonya M. Evans, doctors and health care advocates. Donation center partners include: White Memorial Medical Center/Adventist Health, Memorial Cancer Institute Breast Cancer Program, Montefiore Einstein Center for Cancer Care’s (MECCC) BOLD Program, Singleton Moms, Good Samaritan Medical Center, and The Cancer Care Unit at Advocate Trinity Hospital. Barb’s Bag® of Care & Comfort is a tote bag filled with essential items for chemotherapy patients to not only survive but thrive during their treatments. 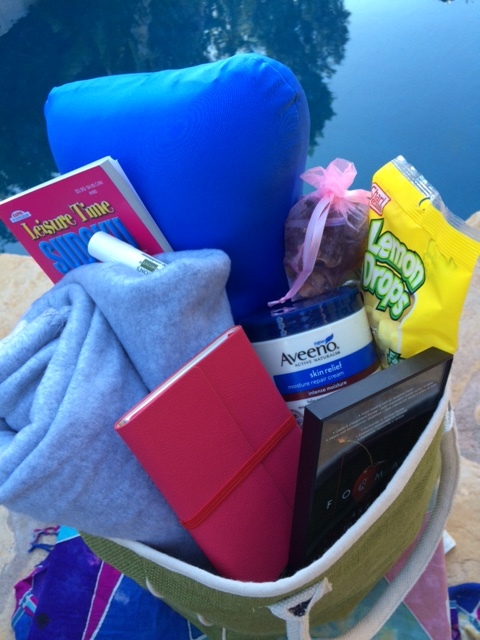 It’s a beautiful and vital chemo survival kit! Pinkwellchick Foundation, Inc., founder, Barbra Watson-Riley, received a “chemo bag” early in her “life in the cancer lane” from a dear friend, and former foundation board member Lori Hall-Armstrong. Barbra was so encouraged and inspired that she blogged regularly about how much she treasured the bag. Today, recipients of these helpful bags cherish the contents and tell similar stories of relief and comfort. Barb’s Bag® of Care & Comfort is made of high-end materials and include a range of aids and products that Barbra identified as essential when going through chemotherapy. The bag also includes “Real Talk” information about what to expect during chemo and access to stream LIFE in the CANCER LANE to “live, laugh and learn” about other cancer survivor’s personal journeys. Barbra Watson-Riley was diagnosed in September 2011 with advanced stage 3 breast cancer. Her treatment included chemotherapy, a double mastectomy, and radiation. Six months after completing treatment, she was diagnosed with metastatic cancer of the lung. Barbra’s valiant journey came to an end on November 7, 2013 but her mission, purpose and play live on. When you support Pinkwellchick you help breast cancer survivors THRIVE! Support PWCF to support survivors & their caregivers! 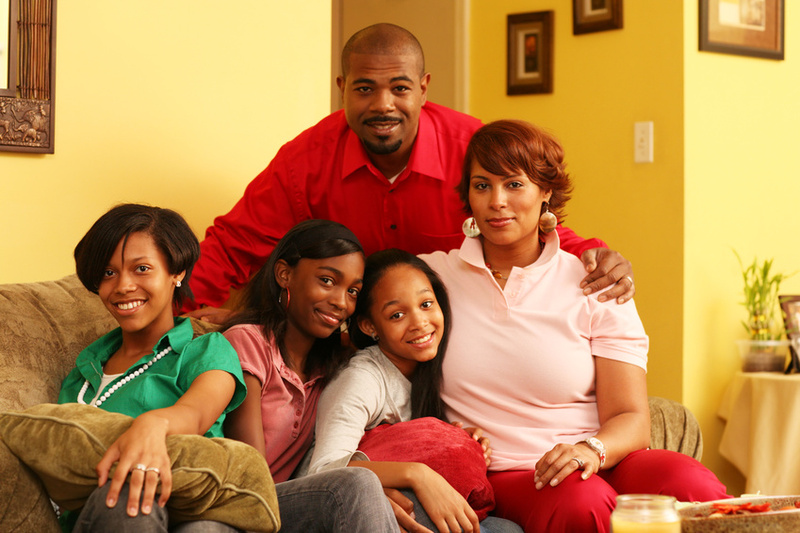 Meals … prescription support … cleaning, childcare & counseling services … transportation & lodging and MORE! Pinkwellchick Foundation, Inc., is a qualified 501(c)(3) tax-exempt organization and donations are tax-deductible! Does your employer match your charitable 501(c)(3) contributions? If so, click here to find out how to set up Pinkwellchick Foundation, Inc. in your employer’s system to maximize your contribution. Support Barb’s Bag™ & BAG IT™ for the CAUSE! Bag It Phoenix. R. Pilot Photography. Each Barb’s Bag of “Care & Comfort” for chemo patients diagnosed with breast cancer costs $50 to produce. Please donate any number of bags to support the production and distribution of Barb’s Bag™ free of charge to chemo patients. One hundred percent of your donation is tax-deductible. Donate $50 for 1 bag, $100 for 2 bags and so forth. Learn more about Bag It™ for the Cause, our on-going service project to benefit women in chemo diagnosed with breast cancer. Find out how to sponsor a future BAG IT™ Day of Service! Meet some of our Barb’s Bag™ Donation Partners! 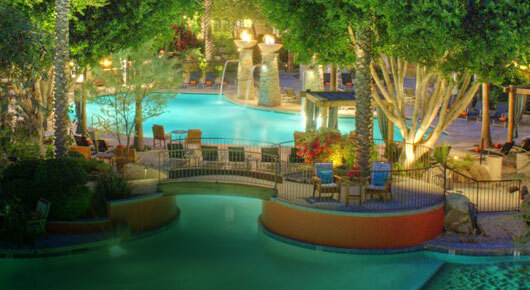 ACTION: Buy your LITCL tix today 10/5, get THREE chances to win 1 of 5 Kimpton vacays! Buy your ticket today and THAT could be your view soon! LAUGH, CRY, CHEER & BE TRANSFORMED!